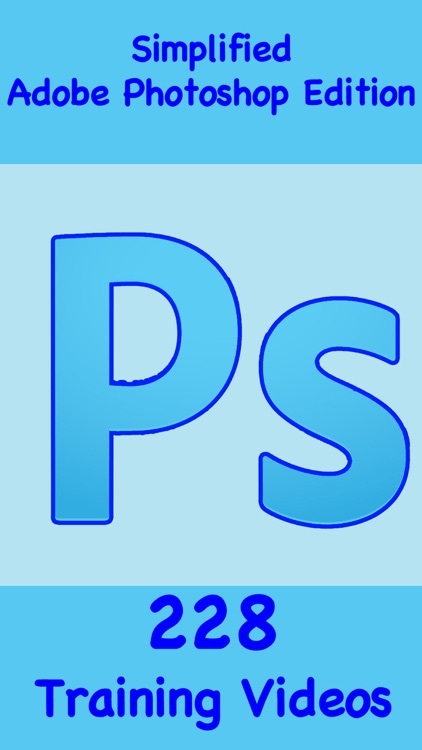 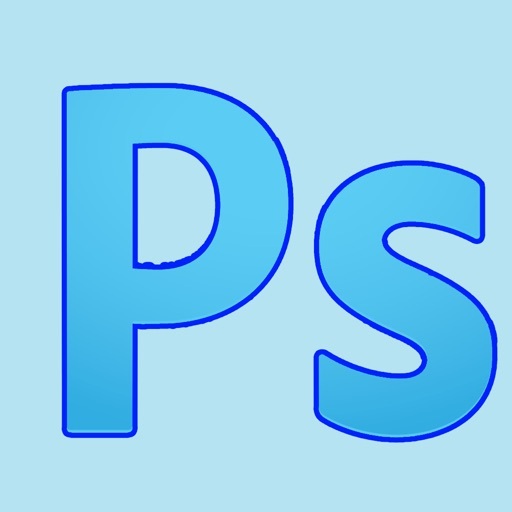 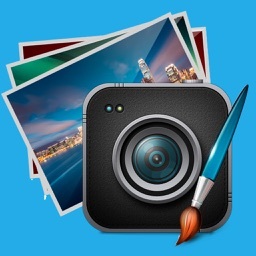 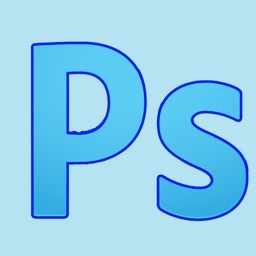 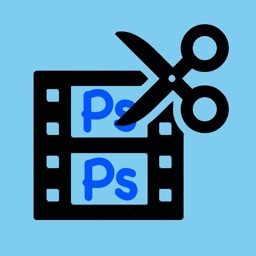 Adobe Photoshop is the industry standard graphics software used by designers and computer users around the World. 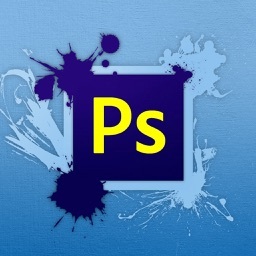 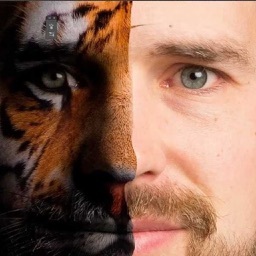 Photoshop is used by millions to enhance images, design everything from flyers to posters and so much more. 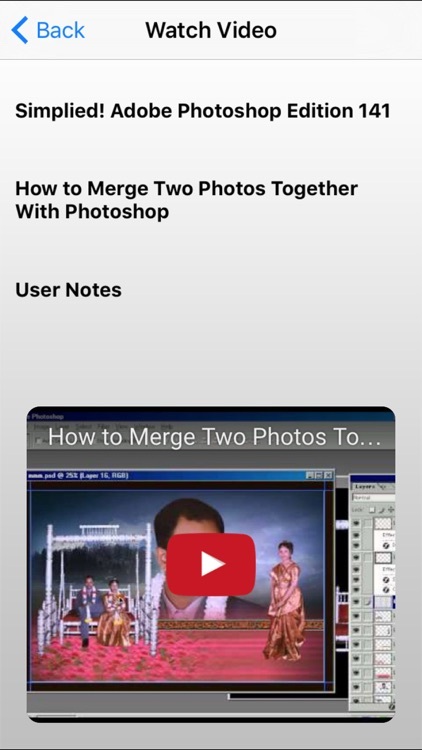 The software has literally hundreds of functions and techniques to learn. 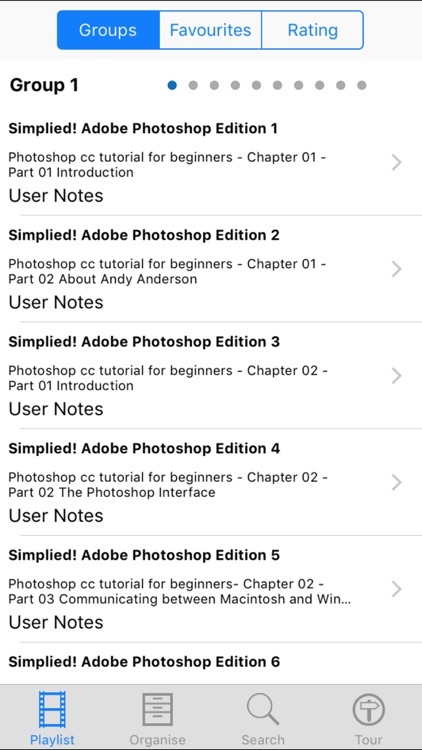 This app will help you learn the basics and act as a reference tool on "How do I do Something"
The collection of 228 training videos will soon get you up to speed. 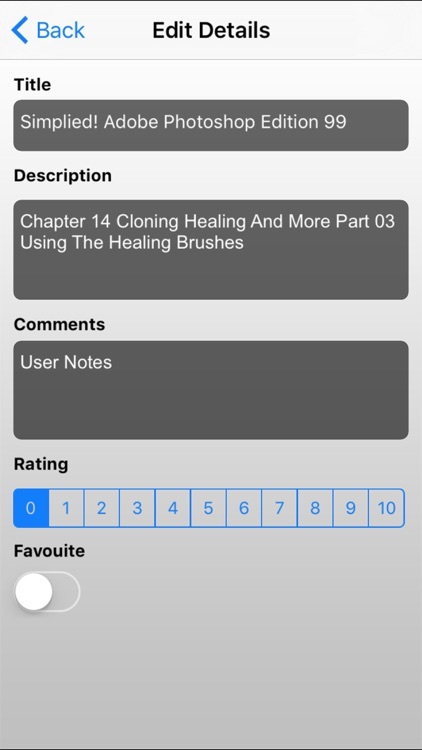 mark a lesson as a favourite and give it a rating and your own note so that you can easily come back later for a quick refresher!